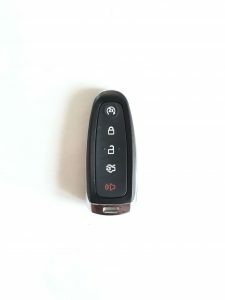 Ford Escape Lost Car Keys Replacement Made Easy! 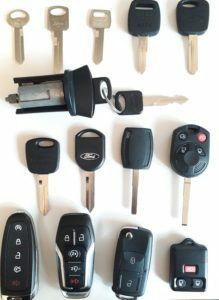 All The Information You Need To Get a New Car Key. Cost, Type Of Keys, Where To Make a Duplicate and More. Give Us a Call 24/7 and Get 10% Off All Ford Escape Car Keys Replacement! 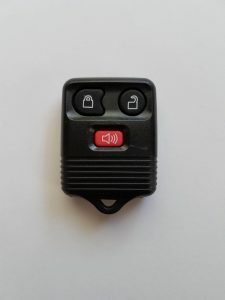 Interested in a Keyless entry for Ford Escape? Click here! 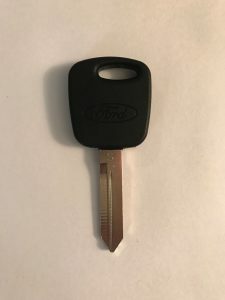 Order Ford Escape Key Online! Ford Escape was introduced in 2001. This model has three versions and six types of keys. 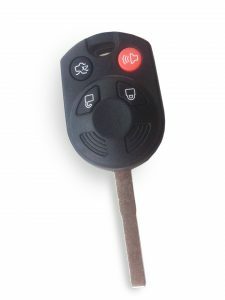 Transponder Chip key: 2001-2019 – Five types of keys. 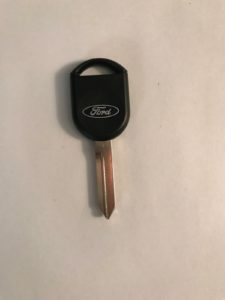 I Lost my Ford Escape car keys, have no spare and need a replacement. How and where can I get a replacement key? First, call an automotive locksmith that offers a mobile service for Ford Escape cars. We can help you with that. First, make sure you have the exact year, make and model. e.g. 2014 Ford Escape w/Prox. Q: How much does it cost for Ford Escape key replacement? A: That depends on the year of your car. 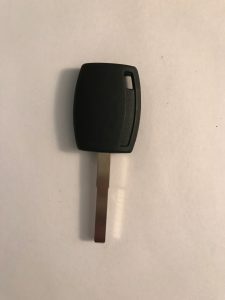 To replace a Ford Escape key ranges between $90-$400. Give Us a Call 24/7 and Get 10% Off All Ford Escape Lost Car Keys Replacement!